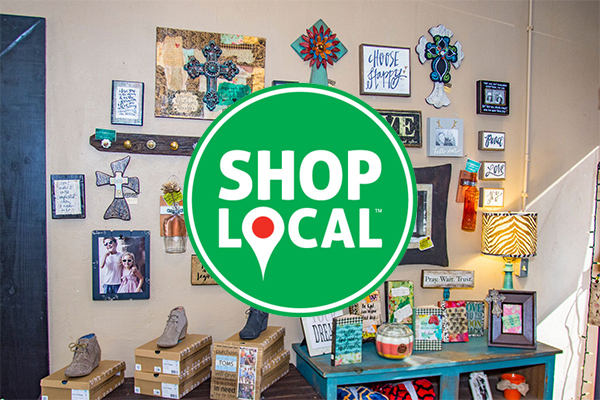 The Brownwood Area Chamber of Commerce wants to remind area residents how important shopping at local retailers can be by launching a shop local campaign. The campaign is designed to raise awareness of the importance in keeping local dollars local and how it affects public services, local business, jobs and community activities. Each time you make a local purchase, you support local jobs. Sales tax that is generated by local purchases goes to fund important city departments such as fire, police, parks, library, and senior services. Businesses also support and sponsor local events and activities that make Brown County a great place to live. More money is put into our local economy. Jobs are created & saved. Local businesses support community activities. Better customer service & convenience. Tax dollars fund our local fire, police, and parks departments.